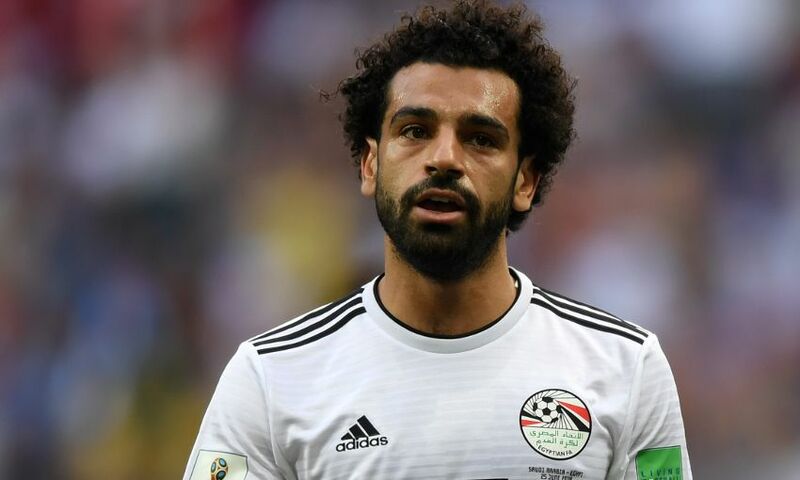 Mohamed Salah scored but Egypt exited the World Cup with a 2-1 defeat against Saudi Arabia in Volgograd on Monday afternoon. The Liverpool forward opened the scoring with a expert finish after 22 minutes, controlling a ball forward before hoisting it over the onrushing goalkeeper. Egypt fielded Essam El Hadary in their goal – and at the age of 45, he became the oldest ever player to figure in a World Cup. And El Hadary enjoyed a moment to savour when he saved a penalty from Al-Muwallad with 41 minutes played. However, he was unable to keep out a second spot-kick for Saudi Arabia in the sixth minute of first-half stoppage-time when Salman Al-Faraj successfully converted. And there was to be last-gasp heartbreak for Egypt as Salem Al-Dawsari swept in a 94th minute winner for their opponents.